TCS provides some of the most advanced Infection Control Products along with the most sustainable and energy efficient products in both HVAC and Lighting. 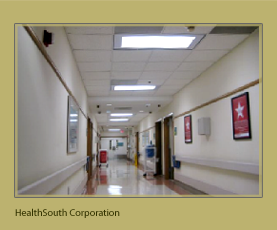 "From the energy savings it provides to the innovation in the fixture itself and the performance of the lighting system, there can be no doubt that the Arcalux Smartfixture is superior to any other products I have evaluated during my tenure as a facility director here at HealthSouth. We are very pleased with our lighting upgrade using the Arcalux system and will continue to rely on them in the future." "With less than half the electric consumption, gaining almost 3 times the light, everyone is very happy with the renovations. I lowered our annual electric bill by $50K even with a price increase and the project pays for itself within 19 months." 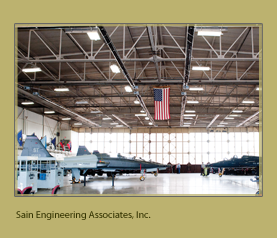 "One of the goals of a Resource Efficiency Manager is to assist their client, in my case, Sheppard Air Force Base, to meet or exceed the mandated Federal Energy Goals for the Agency. By utilizing the SmartFixtureTM from Arcalux®, I was able to reduce electrical consumption and watts per square foot considerably while providing excellent visual acuity and light levels well within established Air Force parameters. The SmartFixtureTM performance, life-cycle cost advantages, and unmatched warranty∗ makes Arcalux® another bullet I want in my gun for meeting our energy reduction goals." "Arcalux´s versatile solutions reduced our energy consumption by 70% while improving the quality and level of light. 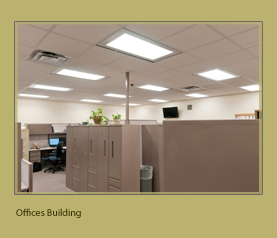 They reduced glare in our 911 center by 80% and enabled our maintenance crew to get in and out of our heavily-scheduled circuit court on any lighting maintenance work within 5 minutes. Arcalux® listens to their customers. They modified their offerings and helped us increase our rebates by 160%." "We bought a new building last year and installed Arcalux´s SmartFixtureTM throughout. The payback was 1.9 years. The energy savings were higher and the tonnage requirement were lower than other systems we evaluated. 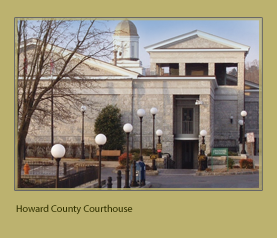 We were able to purchase smaller HVAC equipment and saved on both the initial purchase costs as well as ongoing HVAC costs as a result." 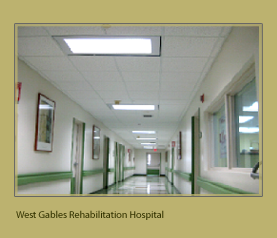 © 2012 Total Ceiling Solutions, LLC. All Rights Reserved.